Have you traveled the world ? 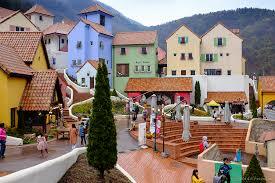 ?You can feel trip around countries by visiting this famous destinations in Korea. Lets check it out! [Subway] Incheon Station (Seoul Subway Line 1). 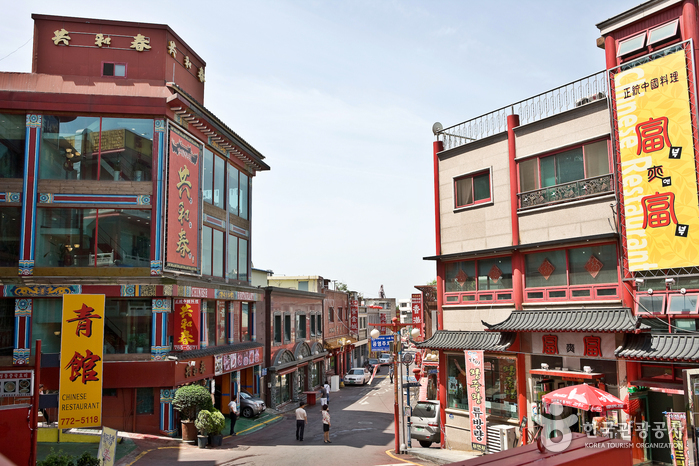 Incheon China Town is located within 3-minutes’ walking distance of the station. 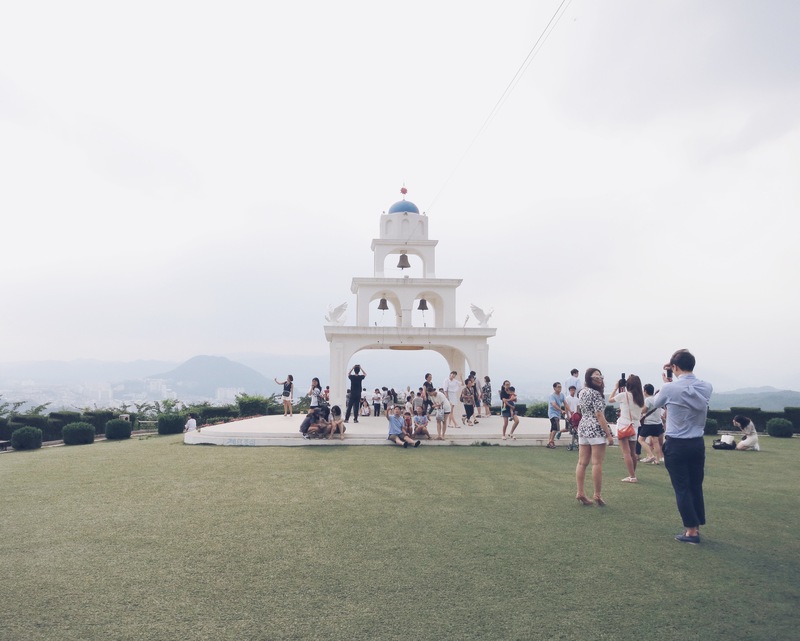 Petite France is another tourist destination made famous by Korean dramas such as the one I’ve mentioned in my previous post. 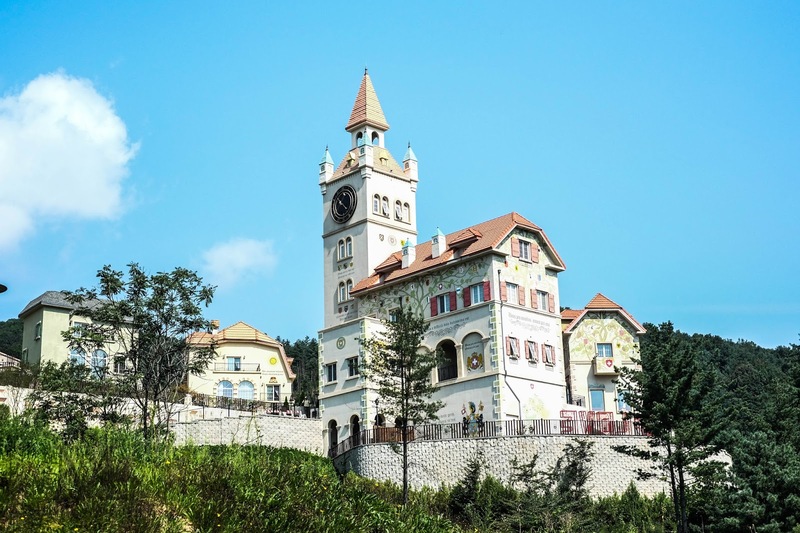 Another name for this place is Little Prince Village which contains a memorial hall for Saint-Exupery, the author of the celebrated French novel, Le Petit Prince. There are public performances and indoor puppet shows, although we weren’t able to see any. The entrance fee is 8,000 won. 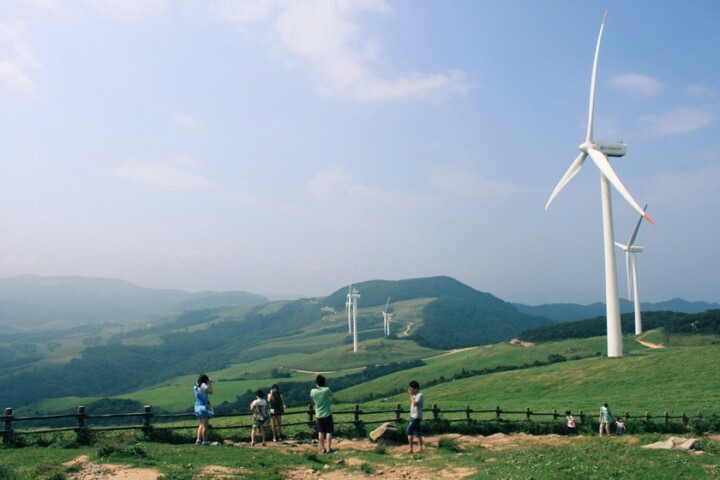 From Dong Seoul Bus Terminal or Sangbong Bus Terminal, take an intercity bus to Cheongpyeong. From Cheongpyeong Bus Terminal, take a local bus bound for Goseong-ri (고성리). 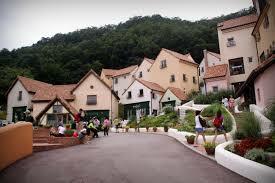 Alternatively, take the Gapyeong City Tour Bus to Petite France. 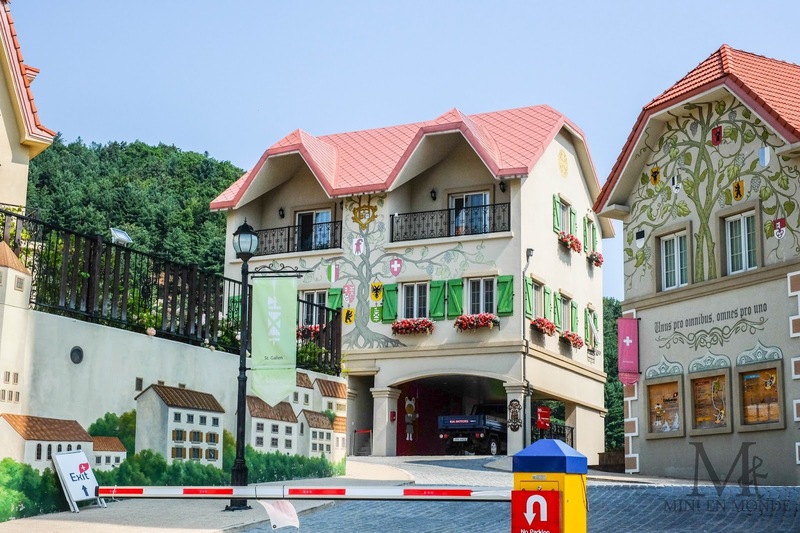 Swiss Theme park, located in Gapyeong is a Swiss-styled park surrounded by breathtaking mountainous views. You can call it ‘small’ Switzerland in Korea, because the facilities are Switzerland-inspired architectural designs. 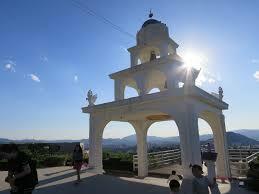 Some other facilities available for tourists include museums, trick art areas, galleries and souvenir shops. Admission fee for adult: 10000, student : 6000, 36 months-13years 5000 won. 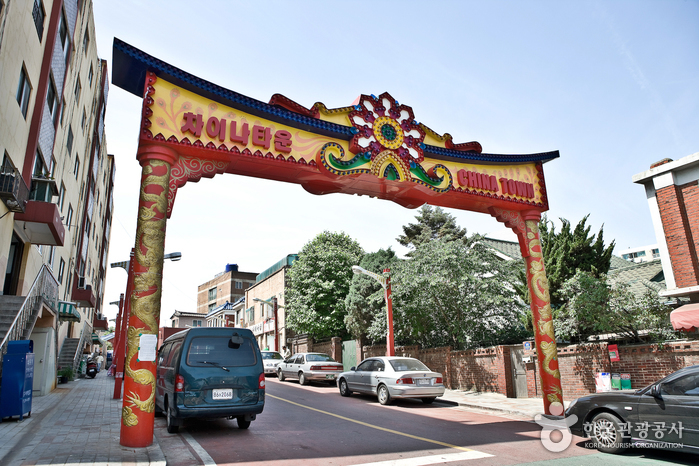 You often see this place in Korean dramas and movies and you tell yourself that you must go there when you visit Korea. 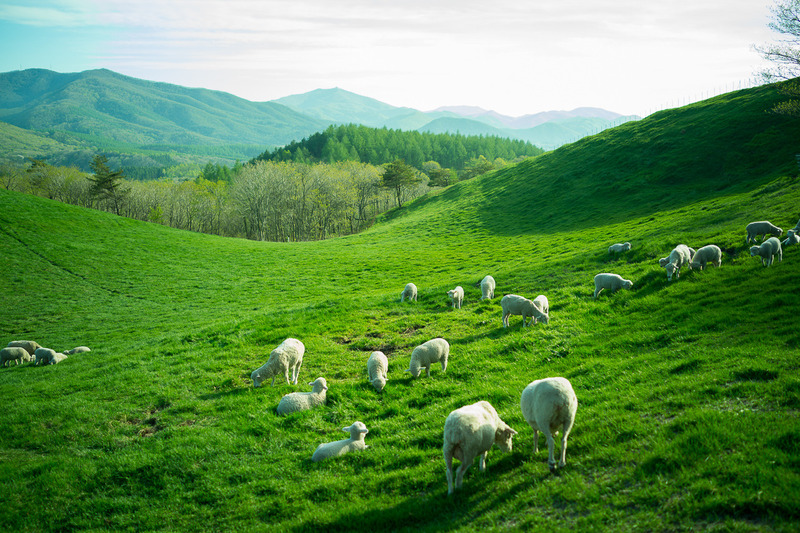 Daegwallyeong is only one of the many tourist areas in Pyeongchang. From Dong Seoul Bus Terminal, take an intercity bus to Hoenggye (횡계). The German Village is best appreciated if you take the time to study the historical relationship between South Korea and Germany. The scenery is very nice with mountains and foothills ending at the harbor. Good small restaurant choices with German beer and traditional German food. From Seoul Nambu Terminal or Dong Seoul Terminal, take an intercity bus bound for Namhae Intercity Bus Terminal. Walk along the road for 623m toward the village. Or, take a taxi to the venue from the bus terminal. Santorini is a 2-story, traditional Italian restaurant with a luxurious interior. During the warmer seasons, tables are placed on a green grassy field allowing customers to dine outside while enjoying the fine weather and scenery. Many kind of menu served here from traditional italian food and ice cream. 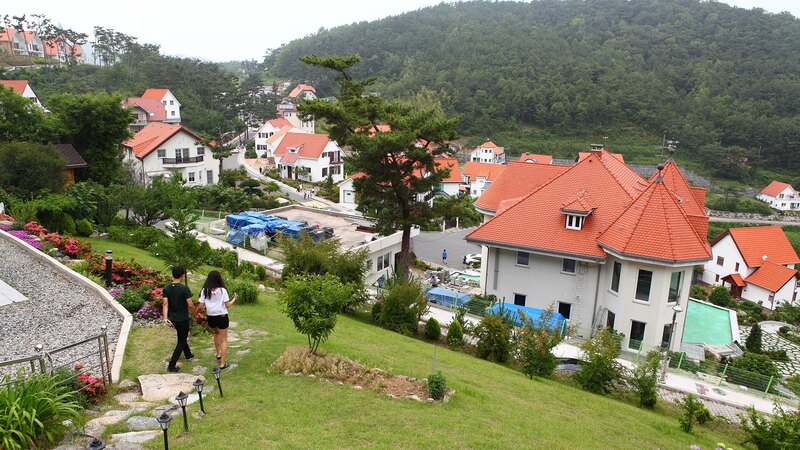 From the bus stop, walk for 1.66km toward Gubongsan Mountain Observatory. Also, one can take a taxi to the venue from the station. The area of Sinheung-dong, where the Hirotsu House is located, was a residential area for the wealthy class during the Japanese occupation period and the Hirotsu House was constructed by Hirotsu, a man who ran a linen shop. 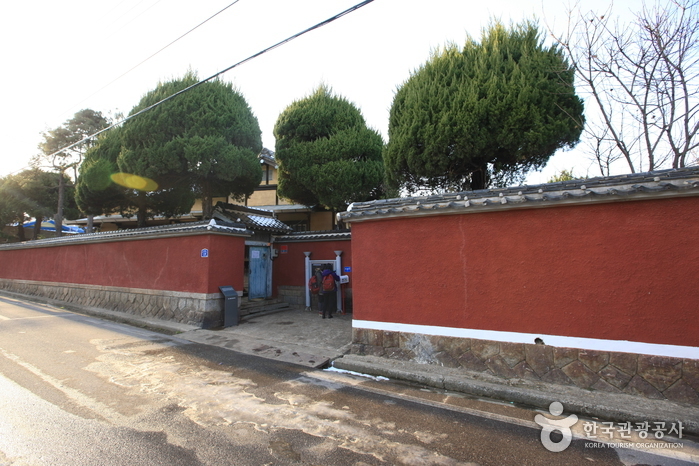 A lot of Korean movies and dramas such as ‘The General’s Son’, ‘Fighter in the Wind’, and ‘Tazza’ were filmed in this house. 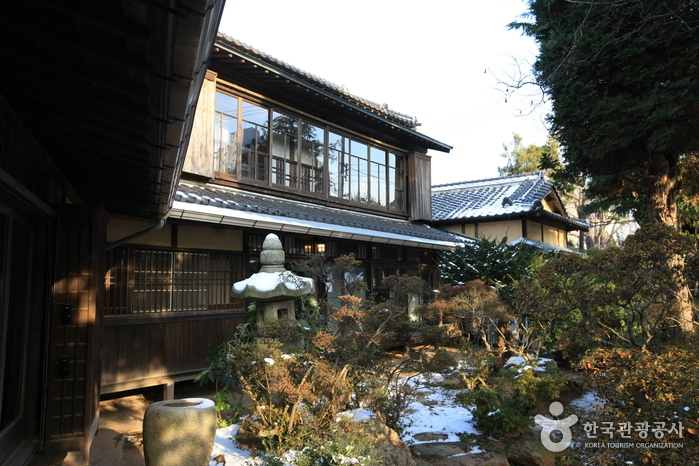 There are many japanese-style houses in this area which have been well-preserved. Many travellers, young couples very often, come to see to feel and see the era of Japanese-ruled era when their parents lived. It is very good to take pictures here. 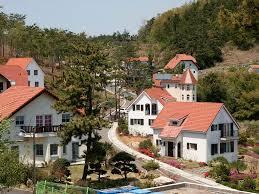 -Take Bus 54 to Myeongsan Sageori (명산사거리). -Make a left at the four-way intersection and continue walking straight, crossing one street until the house is seen on the right. This entry was posted in etc., Spot and tagged accommodation in Korea, activity in Korea, attractions in Korea, Dining, dining in Seoul, Korea, Korea travel, Korea travel tips, Korean, Koreatrip, local activity, nature, south korea, ‪‎travel, travel planning, ‪‎traveling‬, traveller, trip.